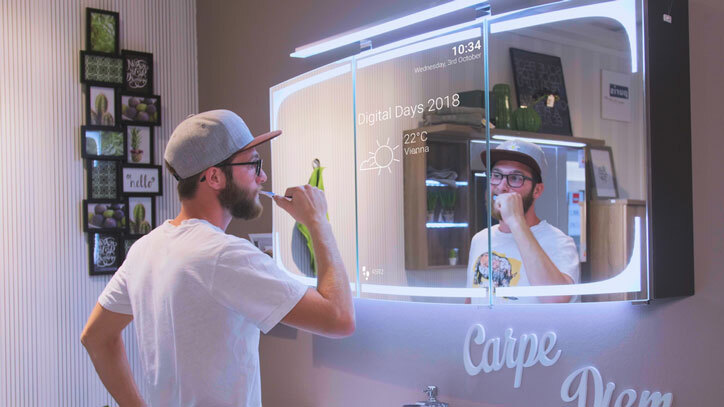 Here is another smart mirror for your connected home that makes your life easier. 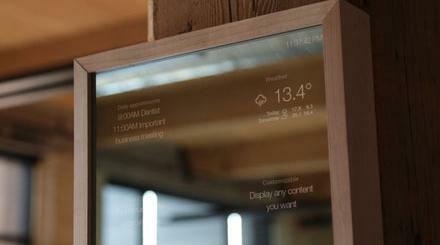 The VERSE Smartmirror comes with widgets that many of us have gotten used to on our smartphones. It can be configured from an iOS and Android device. The VERSE can handle as many user profiles as you like. 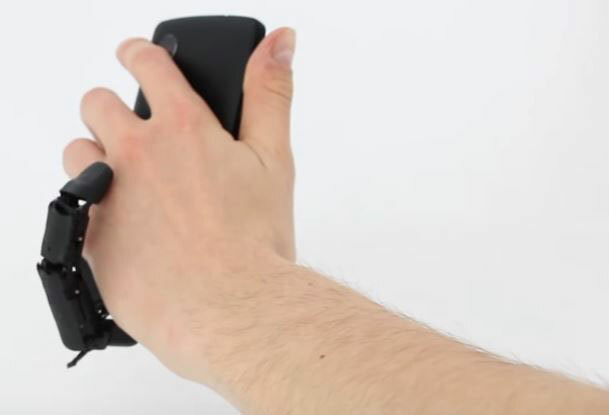 It lets you change the page, control the music, and interact with widgets using simple gesture commands. The VERSE mirror comes with time, news, weather, YouTube, reminders, todos, and other useful widgets.